Wow. Long time since the last post! Whoops. Don't worry. It's because I've been soooo busy crossing off the 30 list! Back in August the Boy and I road-tripped down to Cornwall in our tiny little van. 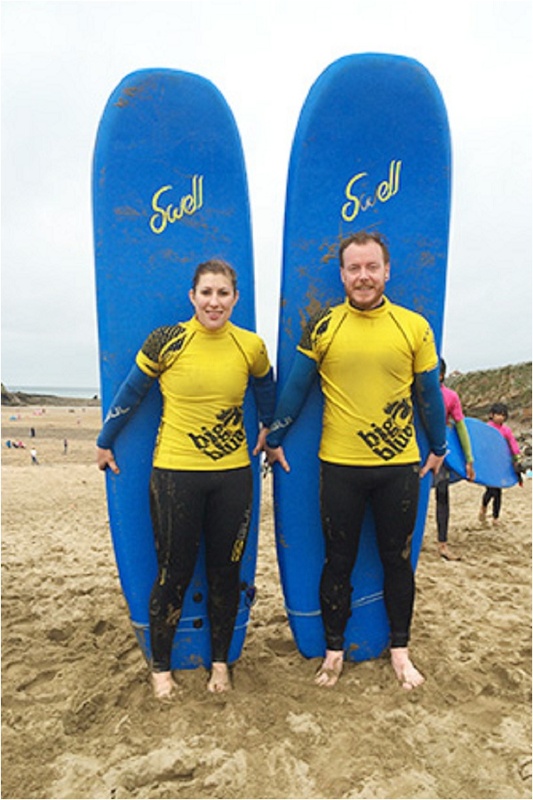 A bit of sneaky wild-camping near Polzeath placed us in prime position for some afternoon surfing in Bude. Naturally, we both stood up first time, continued to impress the small children in our group and them polished off a double cream tea. Each. I was recently dragged to a yoga class by a friend here in Sheffield and whilst it took me a while to get into it found myself slowing getting the hang of it. Largely my favourite part was the meditation at the end, and though I am not at all bendy, have come to terms with that and will try and continue some form of 'regular' practice for my mental health if nothing else. 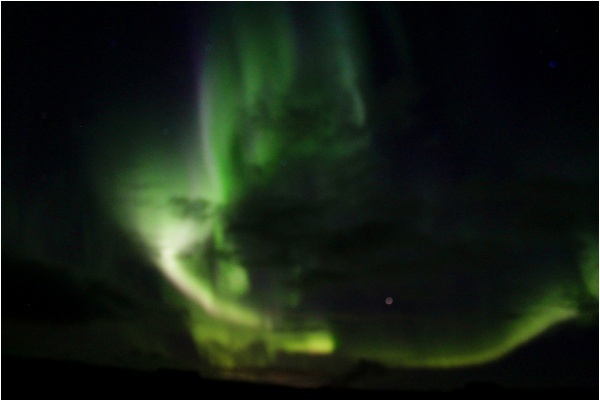 October saw a trip to Iceland for us; running, hiking, mountains and, brilliantly, the northern lights. We were so lucky to see them on a couple of fleeting occasions and after I stood open mouthed for a while attempted to get a rather shoddy picture. Ah well. I'll remember the dancing aurora for a very long time. Get my eyebrows done professionally. And finally, I've been having my eyebrows threaded about every 6 weeks and they look amazing! At £6 a time I'm sold. Love seeing your progress on this!